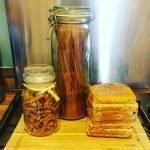 Coeliac Disease, Oats & Avenin – to eat or not? Avenin is a protein that has a similar chemical structure to the protein, gluten and so some people coeliac disease who react to gluten will also react to avenin. 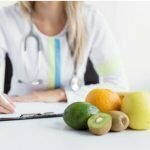 This article outlines who with coeliac disease the avenin protein affects, what foods it is in and how to find out if you are one of the affected individuals. Avenin is a protein found in oats. 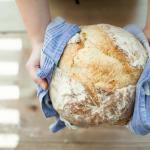 Who does it affect with coeliac disease and why? In one study, avenin, caused an immune reaction in around 1 in 10 people with coeliac disease (1). The structure of avenin is similar to gluten, which means that those people who’s immune systems react to gluten may also react to avenin. The the same study, 53% of participants reported having symptoms (bloating, diarrhoea, stomach pain etc) when eating 2 portions of oats/day. But only 8% had an immune response, which is what happens in coeliac disease (1). It is thought that the other 53% are likely to have reacting to the increased fibre in oats. Although there are many studies looking into a possible reaction to avenin in those with coeliac disease, most are poor quality which means that we can not 100% say that people with coeliac do or do not react to avenin (2). What foods is it in? As avenin is an oat protein, it would naturally be in any food contain oats. Be careful not to get mixed up when looking at ‘gluten free’ oats. These oats have been specially manufactured to prevent cross contamination with foods that contain gluten but still contain avenin. Oats are used as ingredients in many foods such as cereal bars, cereals, breads and cakes. They are used quite commonly in many ‘gluten free’ alternative products as oat flour is useful for baking. Looking at the back of a packet, you will be able to clearly see if a product contains oats as an ingredient – although it will not be in bold like gluten is. Unfortunately, there are no laws which make manufacturers label when foods ‘may contain’ a certain ingredient through cross contamination. It is currently recommended that those with coeliac disease do not need to routinely avoid avenin. This is because the likelihood of you being a ‘reactor’ is so low that it would be of no benefit initially. It is also thought, that unlike gluten containing foods, that oats actually contain much lower levels of avenin and may be digested much quicker. This means that there is a lower reaction from your immune system. One study even showed that eating gluten free oats for those with coeliac disease can actually help to improve digestive symptoms (3). In other words, the risk of any harm is so low in comparison to including gluten free oats in your diet which will provide you with a good source of fibre. You may find that gluten free oats give you symptoms due to the increased fibre. 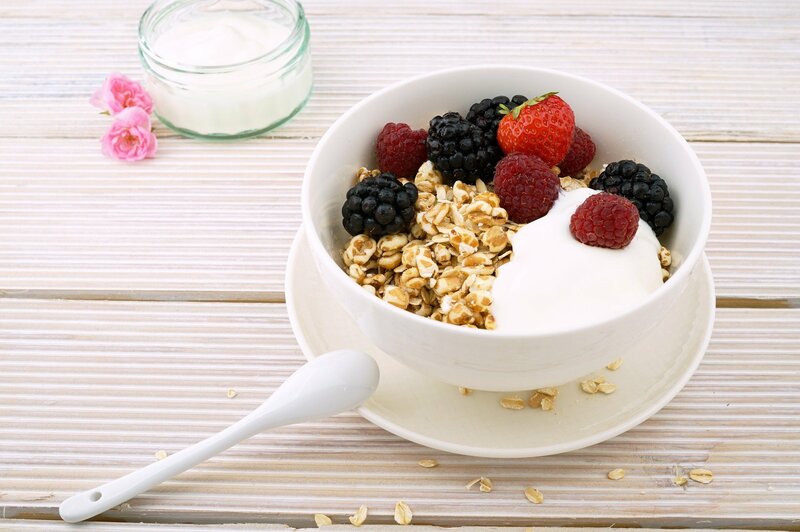 As a cheaper option than ‘gluten free’ breakfast cereals, many people opt for gluten free oats in their breakfast when perhaps they used to have a much lower fibre breakfast. This sudden changes can something cause symptoms but has nothing to do with the avenin or immune system. Although avoiding gluten free oats is not routinely recommended, for the reasons above, it is still your decision to make. If you feel that after being informed of the risks and benefits, that you would rather avoid oats, then do so as it is your body. Avenin is a protein found in oats. A small number of people with coeliac disease may react to avenin, however, do not cut it out of your diet until you have been advised to do so by a registered dietitian as you may not need to and it would be unfortunate to unnecessarily avoid a food. Liked this? 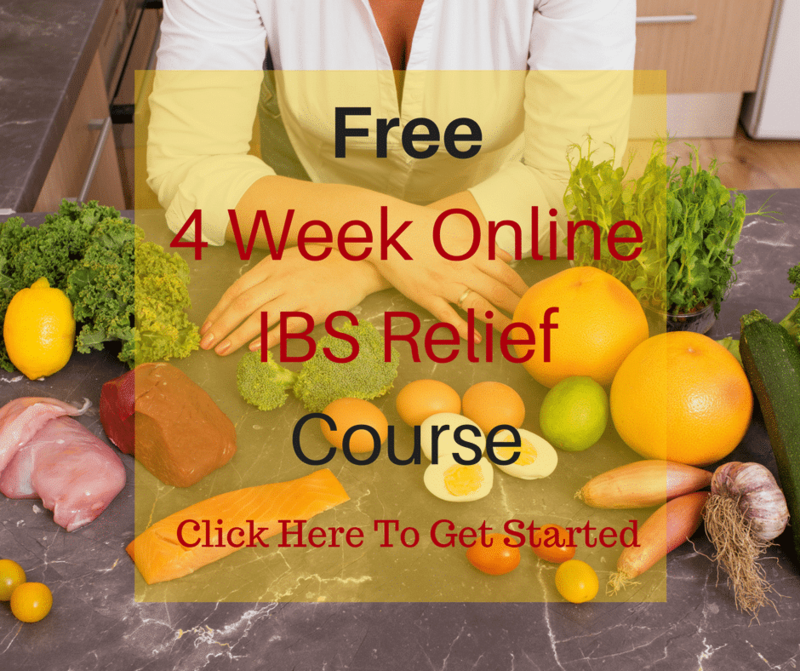 Why not check out my FREE online IBS Course? 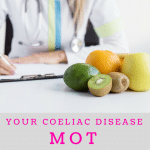 What is a Yearly Coeliac MOT & Do You Need One? 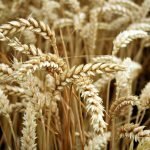 Is Wheat Good For Me? Previous Post: « What If It Isn’t Irritable Bowel Syndrome? 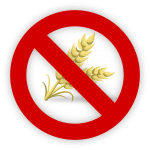 I already avoid wheat and gluten like the plague, because it makes me feel ill, but on occasion I will eat gluten free products made from oat flour. I have noticed, however, that whenever I consume oats I feel depressed afterwards. Really, deep down, seriously depressed. It’s gotten to the stage that I make a conscious decision to avoid oats because of it, and this intense reaction makes me wonder if I’m celiac. It’s amazing how much food can affect your health. The oats contain a gluten like protein so rarely will a coeliac react to this. However, the reaction would not be depression. It could be that the products contain another ingredient which is causing you to be low in mood. Either way, it is important to get an accurate coeliac diagnosis, I would suggest considering a gluten-reintroduction fo 6 weeks to get an accurate test. I have the exact same reaction. I get very tired followed by being depressed, very depressed the whole rest of the day. I also have learned to avoid oats like the plague. Can I slowly eat oats to get used to avenin which I can’t tolerate? Hi, thank you for your comment. Studies show that people can initially be ‘hyper-responders’ who react to more than just gluten in wheat, barley in rye. It shows that often these people can go on to tolerate in the future. I would suggest getting a TTG check, then reintroducing it to your diet and see if you have symptoms, if no symptoms then get another TTG in a few months to check that avenin isn’t causing inflammation. Thank you for the advice Kirsten.